The Museum depicts life on the plains during the American pioneer movement & westward expansion periods. 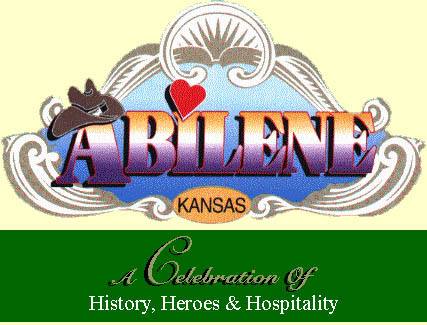 Exhibits include Indians, pioneers, railroad, agriculture, Victorian and cowtown eras. 10,000-square-foot factory outlet store, has a video that plays all the time, to show you how the candy is made.